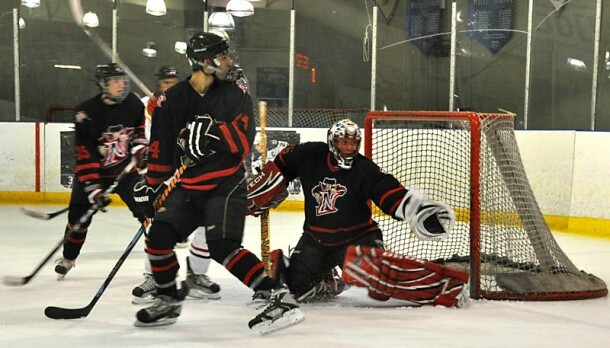 Goalie Ron Dierkes protects the net at CSUN’s homeopener on Sept 18. Dierkes is currently in his fourth season as a Matador. Assistant Sports Editor Monique Muniz. Stats last season: 768 saves and a 18-5 record. Hobbies: Any kind of brain games.